Home Archives	The Ultimate 7 Solo Travel Tips and Preparation! 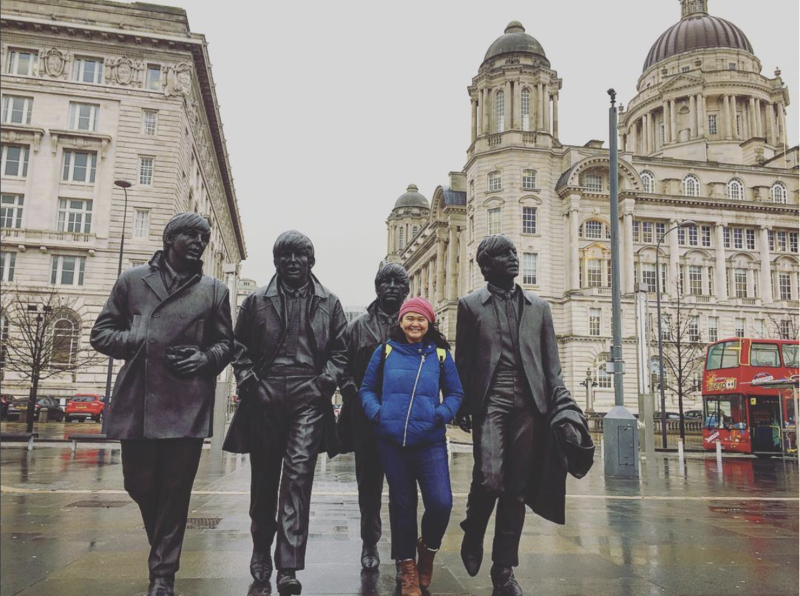 The Ultimate 7 Solo Travel Tips and Preparation! Regardless of what people said about people travelling alone, we just couldn’t resist the feeling of wandering around by ourselves and explore what it is out there has to offer. Nonetheless, travel is going to change you into a healthier personality. I’m not gonna lie, going to a stranger place seems scary. But it won’t stop my journey to see the beauty though. And trust me, waiting for your friends or family to buy that damn ticket, will waste your time even more. 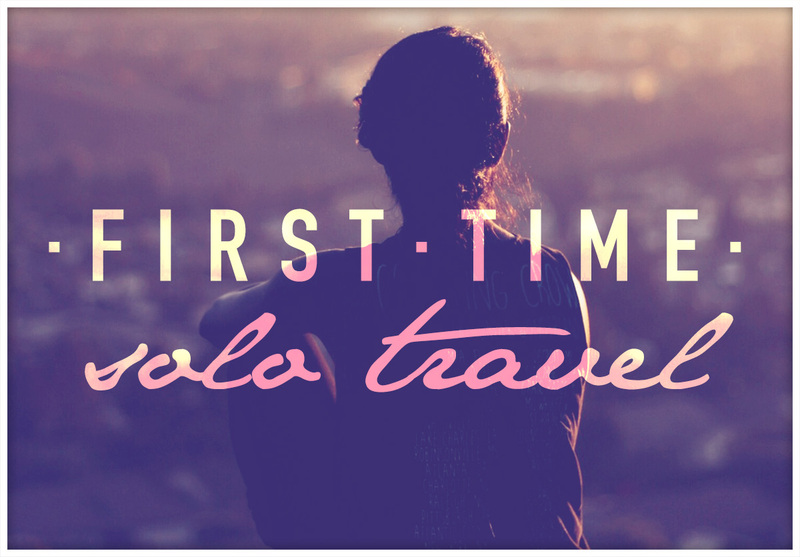 This post will reveal your first-time solo travel tips and preparation conductively! For all the first timer being a solo traveller, especially female, I know things might have been spooky and strange. And for that, I have written down some things that have been helping me along the road. Precaution is a must. Don’t worry, these things might have been a lot, but you could prepare it in a zip! I tend to make copies of my passport, visa, ID card, driver’s license, insurance card, and then spread it on several places. On the back of my journal, the bottom part of my backpack, the inside part of my sleeping bag, the wallets, or any other places that you think it’s well hidden. Never put it in one place. Same goes with your money too. Keep your stash money well hidden in several areas. As a woman, I always put my safety first. I took a couple of self-defence classes to keep me safe. It’s always best to know the basic first. I also learned from a travel buddy whom I met along the way, that she’s always holding her keys ready whenever she is on the road to go home. She will use the key as a weapon in case something happened. Knowing how to ride scooter, motorbike, and the car is a plus! I prefer to rent my own transportation, not only because it’s cheaper, but it’s the freedom you should enjoy. Getting lost with your scooter is the best way to explore! Cooking is also handy when you stayed in one place for so long. Homemade food is good for your health, and of course who wouldn’t miss their own hometown food?! Don’t you know any of those? Learn it from now. Everyone has their first time. And these skills might become handy during your travel. Before going to an unknown place, do your research by browsing or read the guide book of what you should do or what you shouldn’t do. Some countries have their own culture and manners that we need to follow. Check out the best travel I apps that I recommend knowing spread your research knowledge. You can also find any Facebook groups to join or simply ask about anything that is unclear about your destination. Find also activities that match with your interest. Unless you were planning to go to the North Pole with heavy coats, never ever pack more than you should. Count on how many outfits you were going to wear for the trip. Selection of weather and places is important also. You wouldn’t bring a bikini when you hike a mountain, yes? Sometimes I use Pack Point app to remind me of what I should bring. Do your own laundry on the road is the key. Cheaper and you don’t need to bring many clothes! Be a low profile traveller is one of the keys to enjoying the trip. Get to know a bit of language and get in touch with the locals are the best experience. Try to always travel like a local and read more here. There are several websites that you can use to connect with them. I love doing Couchsurfing, I have done its many times even when I got back home. You can read more on what is the Couchsurfing all about and then read about how to be a successful Couchsurfer. Another web you can use is With Locals that also offer you experience too many interesting activities with the locals. Sometimes I even try MeetUps to find new information and just take trips together with other travellers. But the unpredictable one is when you meet other solo travellers in your hostel or in your tour group. Always, always ask for the name card of your hostel is the first thing that I do when I landed. If I were already had a SIM card for my phone, always pinned it on Google Maps. Ask the receptionist for the map and listen to what their suggestions of what you should see around. They are your angels! Don’t forget to ask if there’s anything that you should be aware of if you were alone. I love getting lost in nowhere. But when you don’t have internet or map, this is the tricky part. You have to memorise several places as you wander around. The simple thing that will take your interest; the cute little cafe with funny names, the post office, the police station, or anything that will mark your journey. That’s how you will trail back the road you have taken. My travel buddy once gave me a very useful tip. Whenever you want to ask somebody where you are or which direction to take, ask the teenagers or children, preferably with elders. Because youngsters nowadays already learned English much better and if they were with the elders, the elders will know lots of information. They both can help you. I don’t recommend you to play with your handphone all the time during the trip, but I always let my family and friends where I am or what I am about to do. So then they would not worry and know that I am safe. Thank God for the social media that helps you connect with your beloved people at your hometown. I also send the documents by emails to my best friends and family incase something happen. I always let my best friend know what I am doing or what is my plan for the next day. So then someone back at home knows where to reach me. Take a photo of everything that is important! Not just that gorgeous view or that yummy food, but also a documentary of your travel. It might become your life saver in the future. The sign of the hotel, the bus or train tickets, the name card, and what I always like to do is taking the photo of the license plate of the transport you will hop on. Sometimes I took pictures of the guide or the locals that have been helping me too. For more precaution, send the photos the people at home, so then they will know exactly where you are. It’s important to maintain your health during and before the trip. So always take some vitamins and get a good rest especially days before the trip. I love trying new food especially the local food that you could never get in your own country. But be selective in choosing places to eat. Try to look for a place that is crowded with the locals is a must. You don’t need to eat in a fancy restaurant with five stars. Sometimes the tasty food is that small stall around the corner. One tip: take a peek into their kitchen. See if it’s clean and the ingredients that they have are fresh. Then get to know what it is you are eating, ask the shop lady, or google the ingredients before you eat it. So you ready for your first big adventure? wow you are so brave to explore new places alone, salute! What do you do for living, anyway? How could you manage you time for work and travel? thanks .. i read this before my trip and now back home safely.